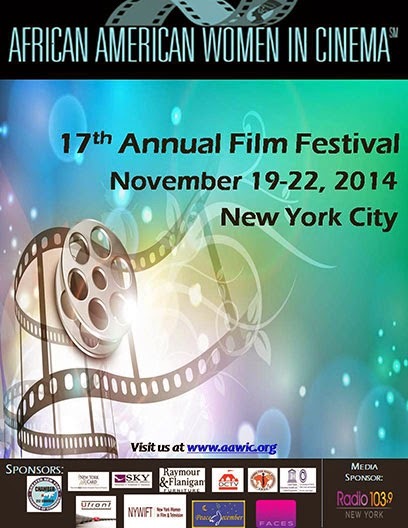 African American Women in Cinema International Film Festival provides a platform and showcase for aligning experienced and novice filmmakers. 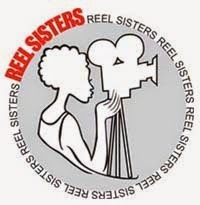 The African American Women in Cinema International Film Festival mission is to expand, explore and create business opportunities for minority female filmmakers throughout the entertainment industry. It is the goal of AAWIC to give artistic women a path to fulfilling their dreams through showcasing their talents, exposure to peers’ interaction and mentoring by established Industry professionals. This year there will be a special International Day, on November 22nd, at the United Nations Church Center, located at 777 UN Plaza, located at 1 avenue, at 44th street. W.A.K.A, a/un film by Françoise Ellong, analysis/analyse by/par Claudia Muna Soppo. Source : Terangaweb.com. Translation from French by Beti Ellerson. 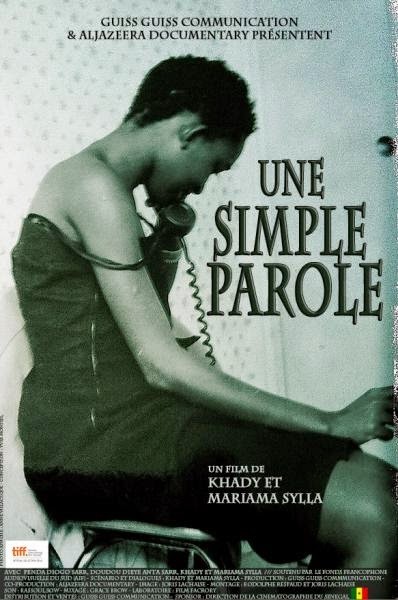 The 4th edition of FIFDA (Festival des films de la diaspora Africaine) African Diaspora Film Festival was held this year from 5-7 September in Paris. W.A.K.A the debut feature of director Françoise Ellong released in 2013, was among the jury selection, screened on Sunday under the day’s theme "migration-transmigration." Shot entirely in Douala by a Franco-Cameroonian crew, the film relates the story of a young woman Mathilde who raises her son, Adam alone. Interpreted by Patricia Bakalack, Mathilde wants a stable source of income to provide for her son but nowhere, as a single mother, is she able to find support. 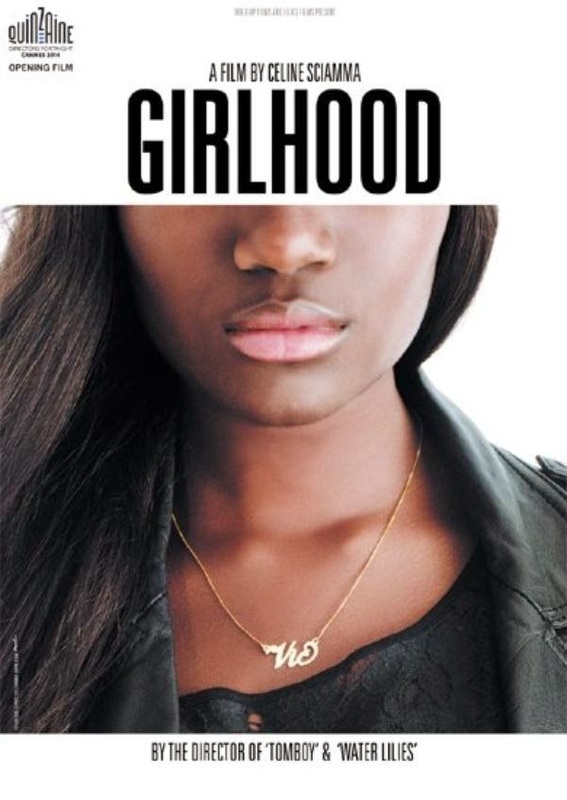 Running out of options, Mathilde’s only recourse is to accept a proposition, with dire consequences: Mathilde becomes Maryline, a W.A.K.A—Cameroonian slang for prostitute. The term derives from the English verb "to walk" and by extension, WAKAs are women who walk at night in search of customers. During the day Mathilde is Adam's mother and at night she becomes Maryline, the WAKA. Matilde pampers Adam, drops him off at school and gives him a loving home. But to provide these things Maryline must undergo humiliating, sometimes violent acts, with strangers. There is a fragile, interdependent boundary between these two worlds. Hence, while Mathilde attempts to protect her son from this world of prostitution, several characters and situations influence the fate of this mother-son duo. Family, neighbours, even school buddies, all observe the choice of this mother. Maryline must also deal with the many encounters and unscrupulous intentions that punctuate her nightlife. In this regard, it is impossible to ignore Bruno, the uncompromising pimp who gave her the name. He refuses to see his business affected by Mathilde’s situation, determined that she must work no matter the cost. Will she be able to separate herself from Adam? What price will she have to pay for it? 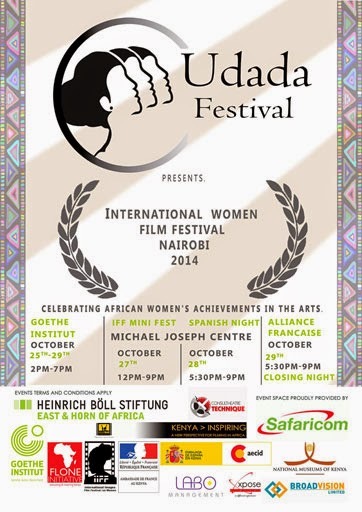 The film that Françoise Ellong proposes is compelling in many ways. A coherent scenario that keeps the audience in suspense throughout. Remarkable acting, enhanced by serious camera work. Sound, images, shots and editing, together create an atmosphere adapted for every scene: sometimes revealing a low-spirited ambience on a sidewalk of restless prostitutes or tenderness shared for a birthday. In this regard, one admires the particular choice of location that presents a view of a diverse Douala, a city favorable to both day and night shooting. Bringing all of these elements together, W.A.K.A portrays complex characters enabling the viewer to pose questions about issues of equal importance. They are at the same time endearing and repulsive, and while in some instances we would like to stand by them, we cannot ignore their transgressions and we rush to judgment. Though Mathilde is a prostitute, do the solutions that she choose at a specific time for various reasons negate her past, diminish her struggle, condemn her in relationship to others, deprive her forever of their love? Is it because women are reduced to these measures that they also lose their humanity? These are difficult issues and oh how necessary it is that the viewer be led to reflect on them through this film. "By choosing to confront this woman with the world of prostitution, the purpose is clearly to put her in a position deemed degrading in the eyes of society; in order to better reveal her strength and struggle as a mother. Beyond what this barbarism evokes, particularly to Cameroonians, the reading of the title should be done in the form of an acronym. Hence, W.A.K.A in this context, although referring to the global universe of prostitution, means Woman Acts for her Kid Adam." 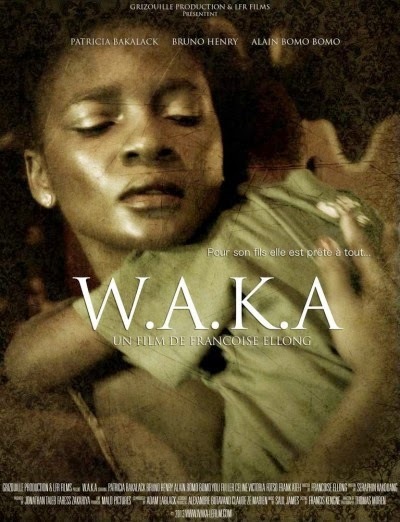 A heartfelt performance by the actors, interesting cinematography, a touching story, and a committed director, finally W.A.K.A is a Cameroonian film to see and support for a variety of reasons, that ultimately can be summarized in one: it is a GOOD film. CLAUDIA MUNA SOPPO has a diploma in literature and is currently studying Humanities, Modern Literature and Political Science at Sorbonne Paris IV. She is a passionate of the classics and very curious about black culture in general, especially African literature. 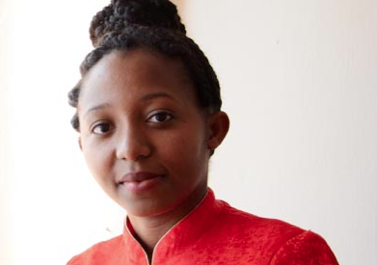 In addition, Claudia Muna Soppo has a growing interest in the cultural, economic and social dynamics that drive the African continent and is considering a career in public affairs.